London mayor Sadiq Khan's strategy for tackling childhood obesity would penalise ads aimed at adults while failing to achieve its aims, the IPA has told Transport for London. Khan announced plans in May to ban ads for foods that are high in fat, salt or sugar across the TfL network. But in a meeting with TfL execs, the IPA’s director general, Paul Bainsfair, and director of legal and public affairs, Richard Lindsay, said the approach was misguided. The strategy also proposes a ban on ads for brands that are associated with "unhealthy" products, even if the products do not appear – but again, such ads are already covered by the existing CAP and BCAP rules. Bainsfair said: "The IPA supports the aims of the Draft London Strategy, in particular, protecting children from obesity. 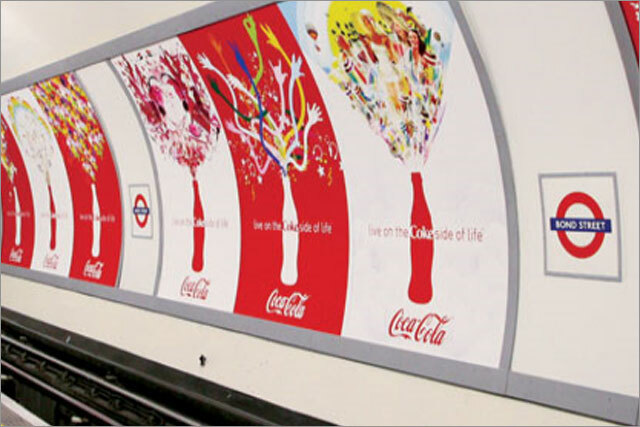 However, we do not believe that a ban on HFSS ads across the TfL estate will significantly contribute to that aim. "We would suggest that promoting healthy lifestyles is more likely to help prevent childhood obesity than imposing ad bans." 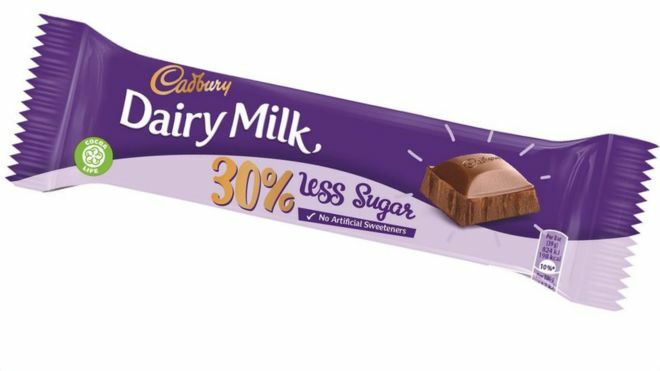 Meanwhile, Cadbury maker Mondelez has announced plans to launch a reduced sugar version of Cadbury Dairy Milk, which will go on sale next year. It follows the introduction in April of the soft drinks levy, known as the sugar tax, which led manufacturers to slash the sugar content of brands including Fanta, Irn-Bru and Lucozade to bring them below the threshold of 5g of sugar per 100ml at which the tax kicks in.